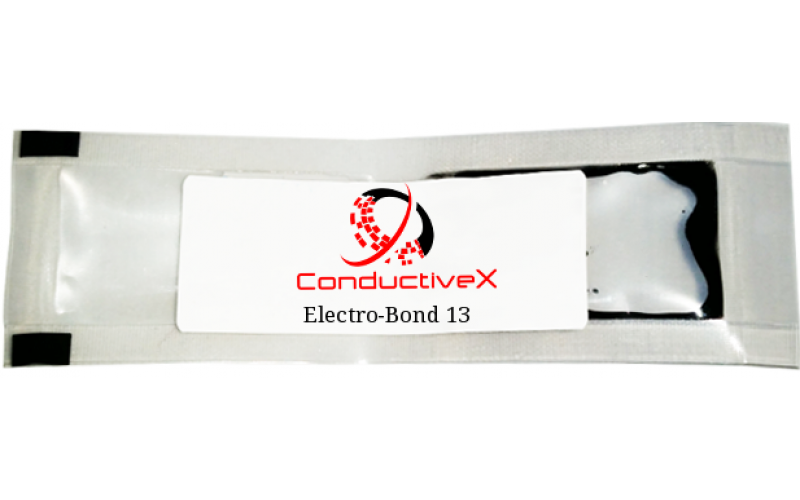 Electro-Bond 13 is two parts epoxy high formulations for bonding and coating electronics parts . Electro-Bond 13 is special formulations for EMI & RFI shielding and in the assembly or repair of printed circuits boards, wave guides and electronics parts. 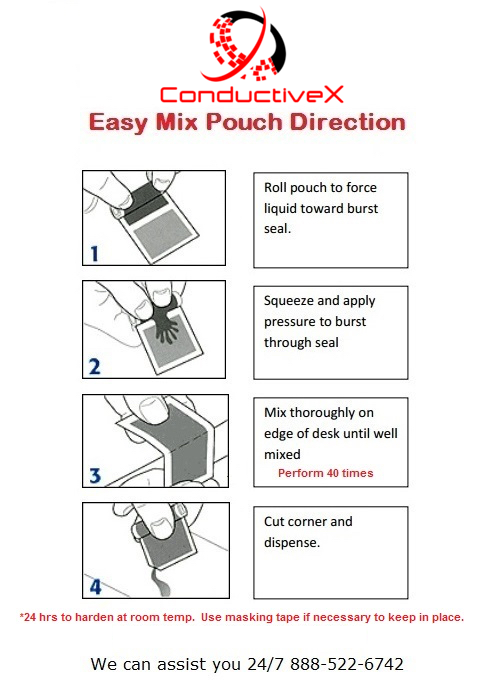 Electro-Bond 13 is room temperature cure or can be accelerated by mild heat for faster cure. Thermo-Bond 81 is designed for the fastest and most continuous high heat transfer. 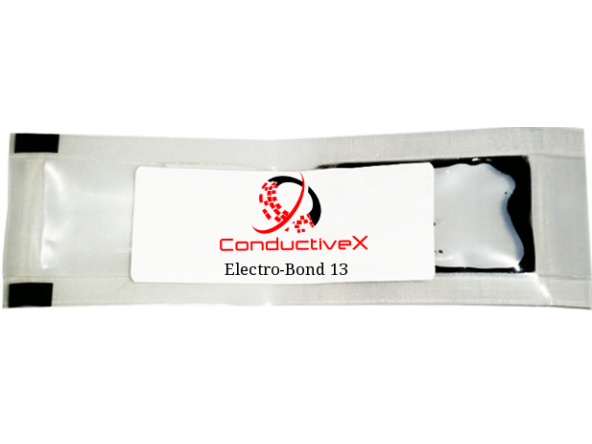 Thermo-Bond 81 ..
Electro-Bond 19 is an electrically conductive, silver-filled epoxy formulation recommended for elect..
Electro-Bond 63 is one component graphite fille epoxy designed for Esd/Emi Shielding of semiconducto..